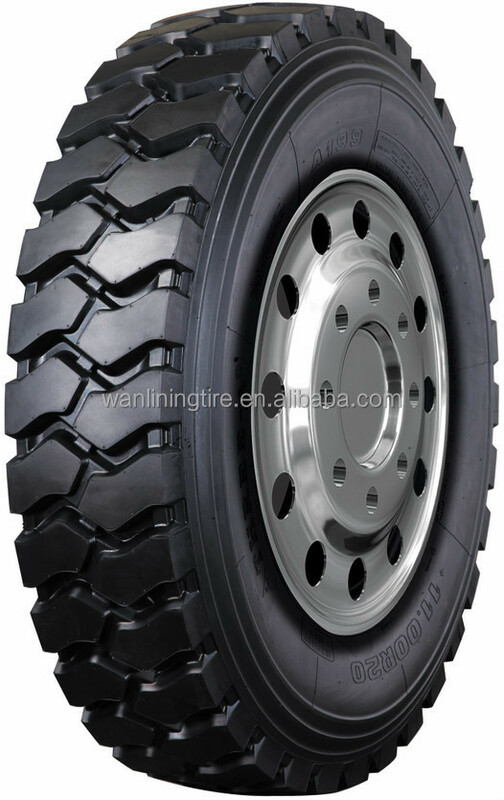 Qingdao Wanlining Rubber Group Co.,Ltd.,Located in Qingdao city.,Shandong Pro.Specializing in research,development,maketing and sale of passenger car tires,truck tires,agricultural tires and OTR tires. 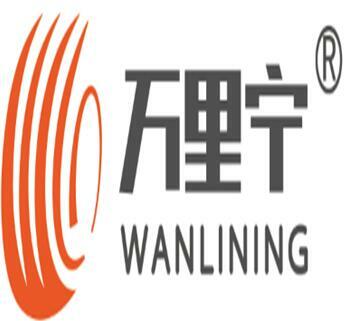 Qingdao Wanlining Rubber Group Co.,Ltd. 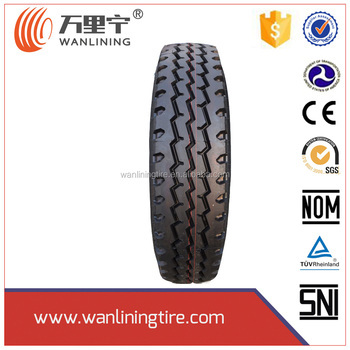 has been checked by alibaba.com staff to verify the existence of onsite operations.Our leading truck tires brand "SAFEVER""ANRUITE" and passenger car tires brand "LUYUE" have passed third-party inspection services,such as SGS BV CIQ and so on. 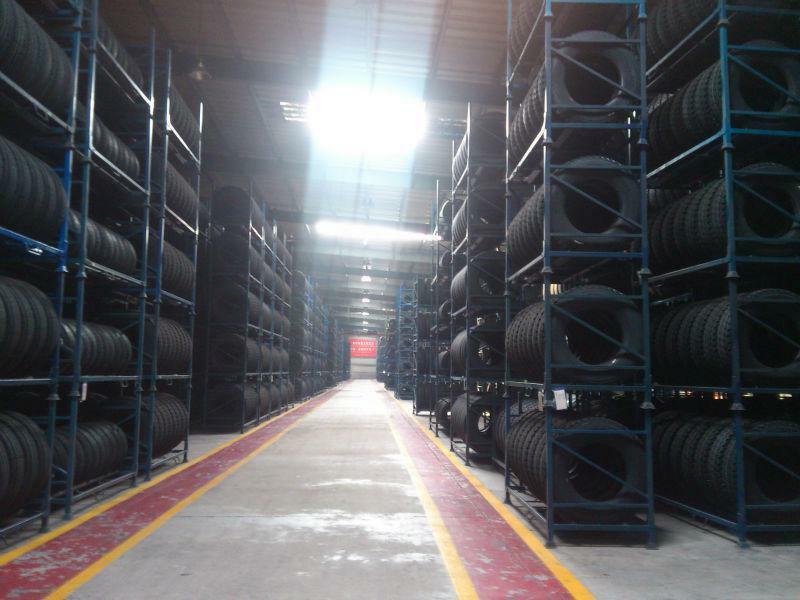 Our factory cover 9000m² ,have about 4000 empoyees. 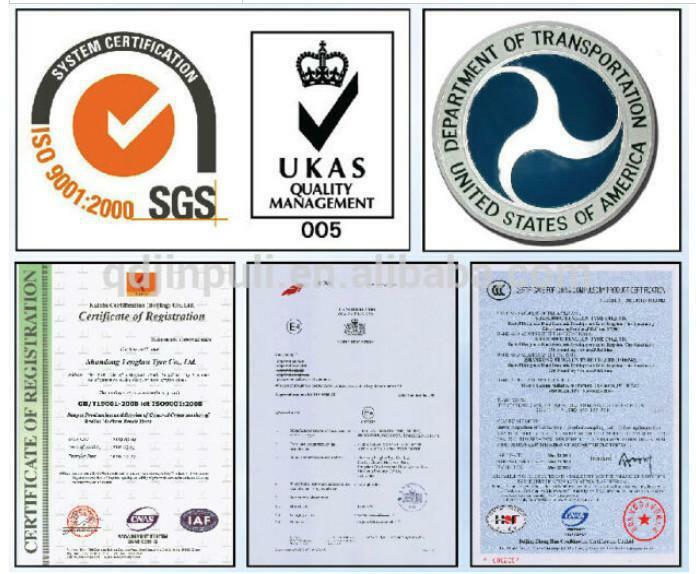 The certifications we have GCC,CCC, DOT, ISO14000, ISO/TS16949, INMETRO, LEBELING, ECE,BIS,ect. 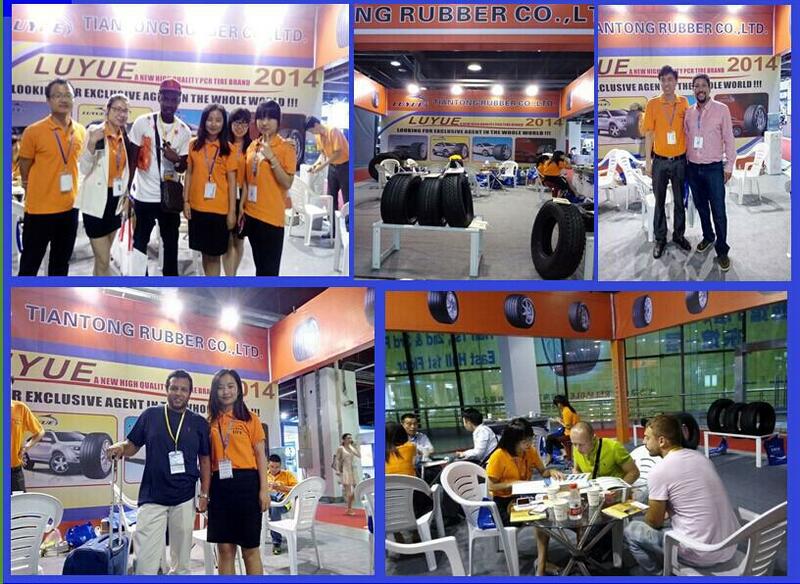 Our material is top quality rubber from Malaysia and Thailand. We can supply fast and offer the competitive price that you want. We can give our customers life-long service and good after-sales. 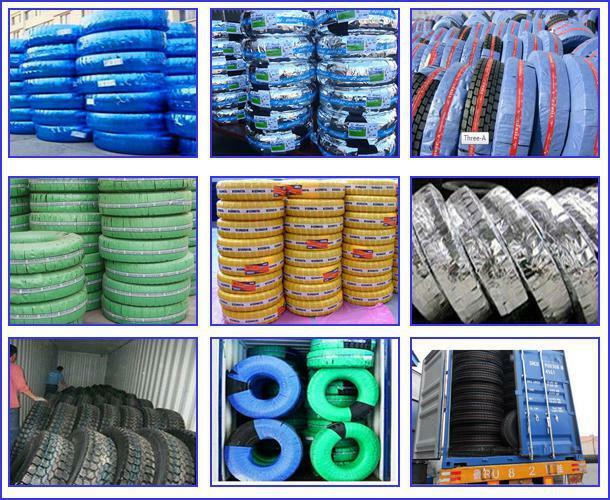 Our products export more 100 countries,such as South Africa,Middle East, America, Russian, Australia and so on. 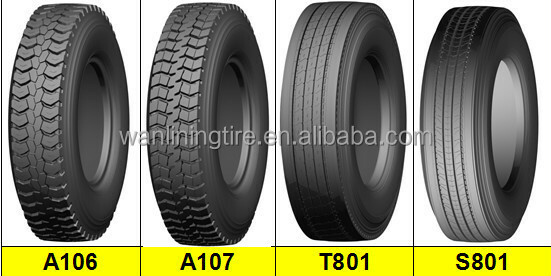 Welcome to contact us,you can know our products and eatablish a long-term cooperative partner. 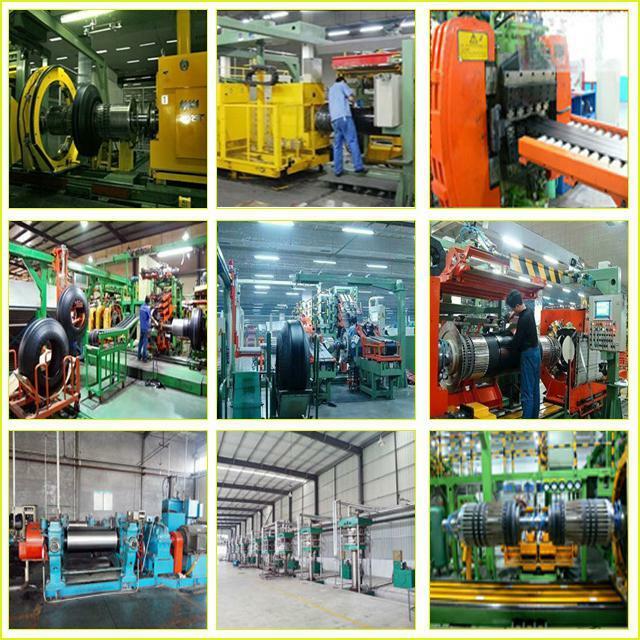 Imports of high-end production equipment, strict grasp the quality,enhance our reputation. 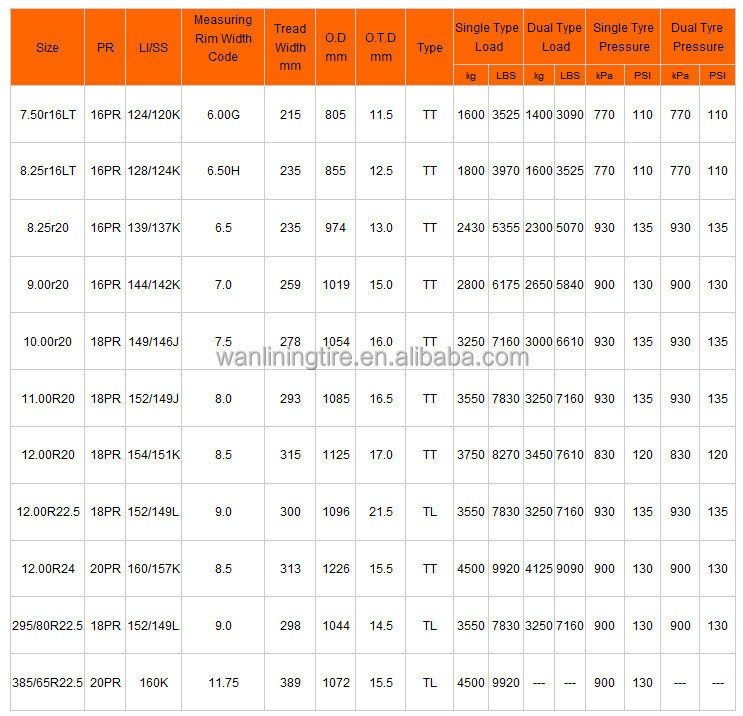 For the packaging, packaging can be not, we can also according to customer requirements packaging. Occupatinal Health and Safety management system Certificates "OHSAS 18001" etc.